Guys, this was tough. Tougher even than choosing the 10 favorite decorated cookies. We're going to power through. Let me mention here that I keep a long list of favorites right here on the blog. Click the title links to go to the recipes. This is the recipe most requested by Jack's friends. Jack even asked a girl to prom with them. ♥ There are no actual Twix in these brownies. 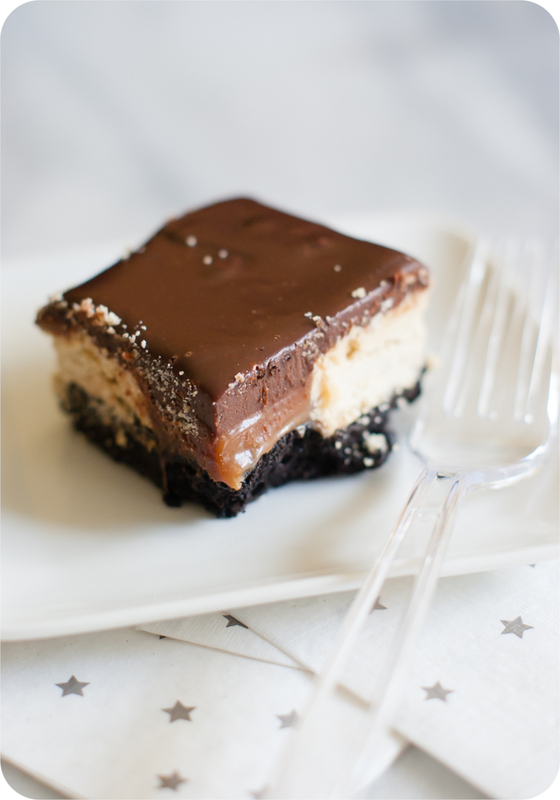 There's a thick, fudgy brownie, topped with shortbread cookies, covered in caramel, and slathered with chocolate frosting. Make them. Shred your bikini. My mom's classic recipe. My uncle's favorite. Every time I make them, someone asks for the recipe. Just from the name alone, it deserves a place on the list. Light, chewy, and a bit like a macaron. 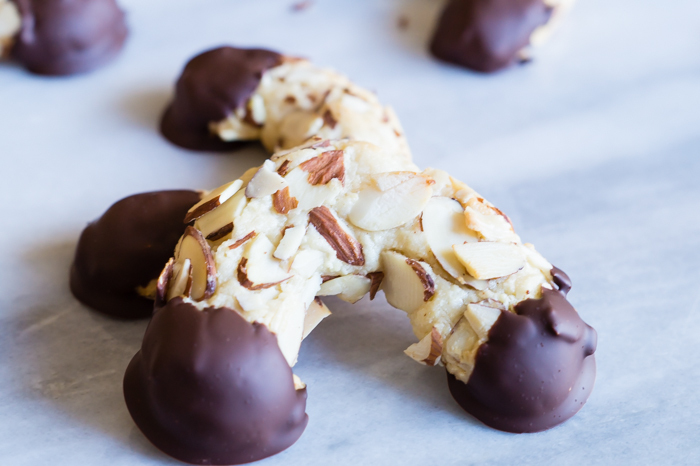 Also known as Mandelhoernchen, a traditional German cookie, these chocolate-dipped gems are not to be missed. This is my kind of pie...tart, creamy, cool...all surrounded by the perfect graham cracker crust. I won't tell anyone how easy it is to make if you won't. Coconut lovers unite! This is the cake for you. Soft and moist with a triple (!) 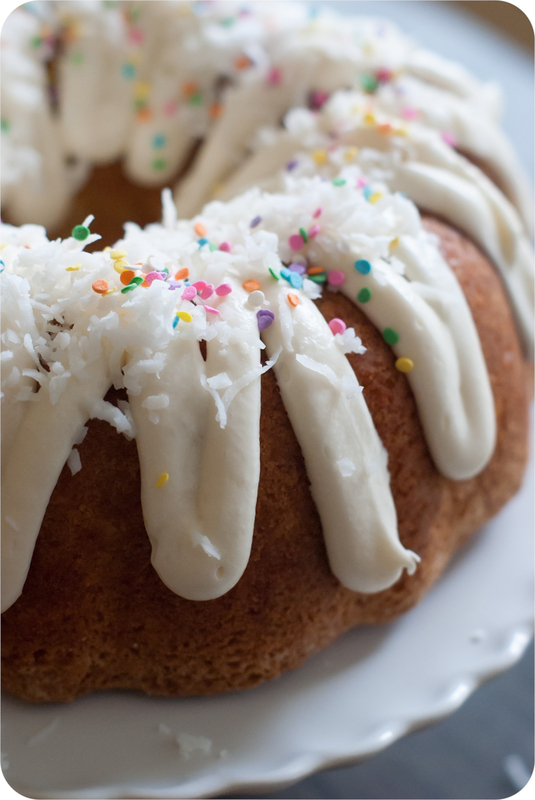 dose of coconut, the cake is topped off with a thick ribbon of cream cheese icing. Exquisite. 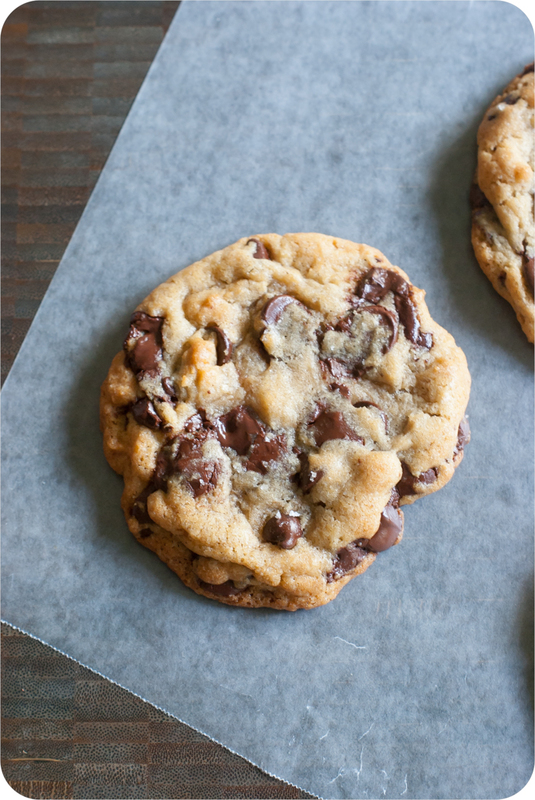 Cookie perfection. Perfection, I tell you. I could have filled this list with only brownie recipes...and almost did! 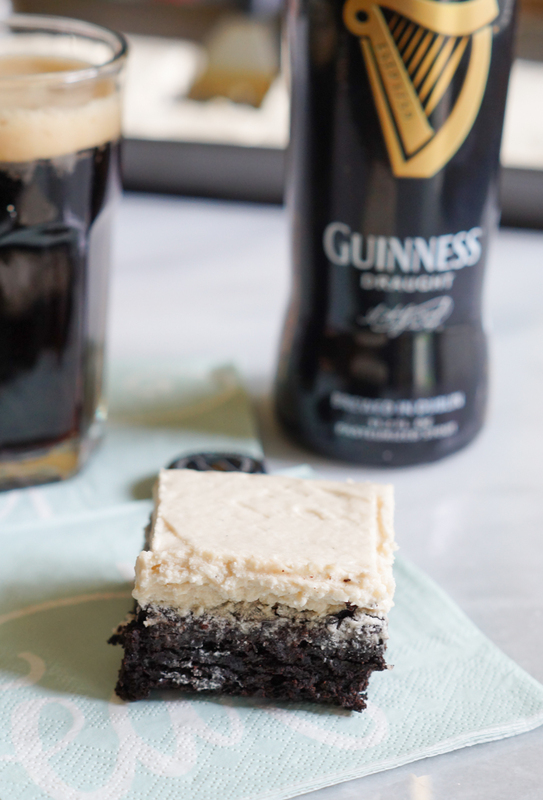 These made the cut because of the mocha base and thick frosting that has just the right bit of beer. Just thinking about how much of this I'm going to eat over the holidays has me reaching for my stretchy pants. 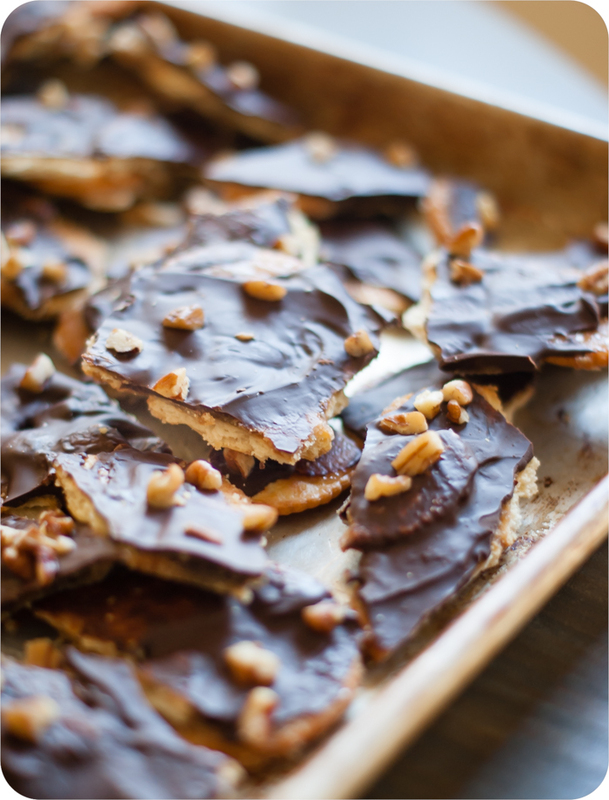 Sweet, salt, chocolate - this recipe covers your 3 basic food groups. It's incredible, and you need it. 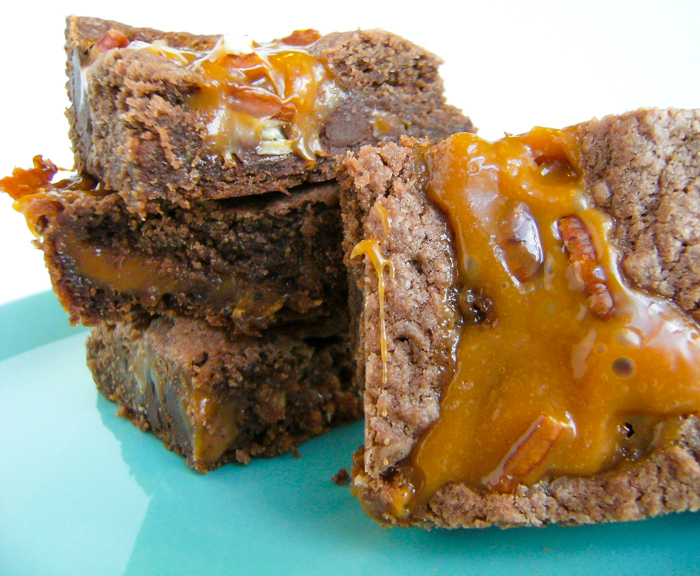 As much as I love every recipe here, this is my favorite of them all - caramel brownies. Where it originated, I'm not sure. It's been one of our family tried-and-true recipes for decades now. It involves a cake mix (the horror! ), but the results are so utterly delicious, I can't bear to change a thing. Will you let me add one more? OK, thanks! I can't have a list of favorite recipes without mentioning the end-all, be-all of cut-out cookie recipes: perfect vanilla-almond cut-outs. I'm not sure how many thousands I've made of these over the years, but they're the ultimate cookie for decorating...and, well, eating! Again - thank you, thank you for 10 great years! Happy baking! Beautiful girls, I know everyone wants more and more beautiful. Find a suitable dress, there are many styles, glamchase amanda wyatt bridesmaid dress prices reviews here are beautiful and elegant dress, do not miss oh meet.